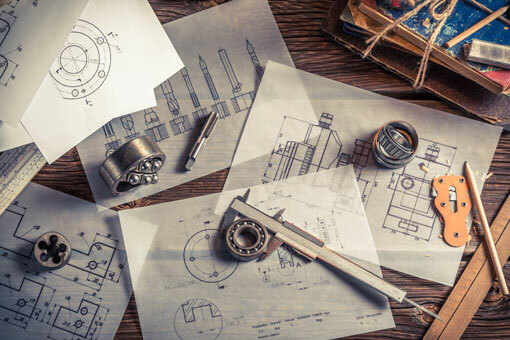 Although the world’s patent systems were designed for the industrial age, they have evolved and the patenting of inventions remains just as relevant today. Effective drafting, prosecution and exploitation of patents call for a sound aptitude for technology, in-depth knowledge of the applicable law and practice, and excellent communication skills. Our team of patent professionals have the necessary technical, legal and linguistic prowess to secure and enhance the commercial value of patent protection for inventions in diverse fields of technology and business endeavour. Our local knowledge, expertise and resources make us the natural choice for patent prosecution in Malaysia. The added value of our services has received global recognition. We have been consistently ranked in the top tier for Patent Prosecution in Malaysia in Managing Intellectual Property magazine’s annual worldwide survey of IP firms.